Everyone loves a tube map, right? There are hundreds of mash-ups and alternative maps out there, and we never tire of them. The one thing we’ve been lacking is an official, geographically accurate tube map, which TfL have grumpily resisted sharing. Until now, that is. Omit information which could pose a concern for health and safety. 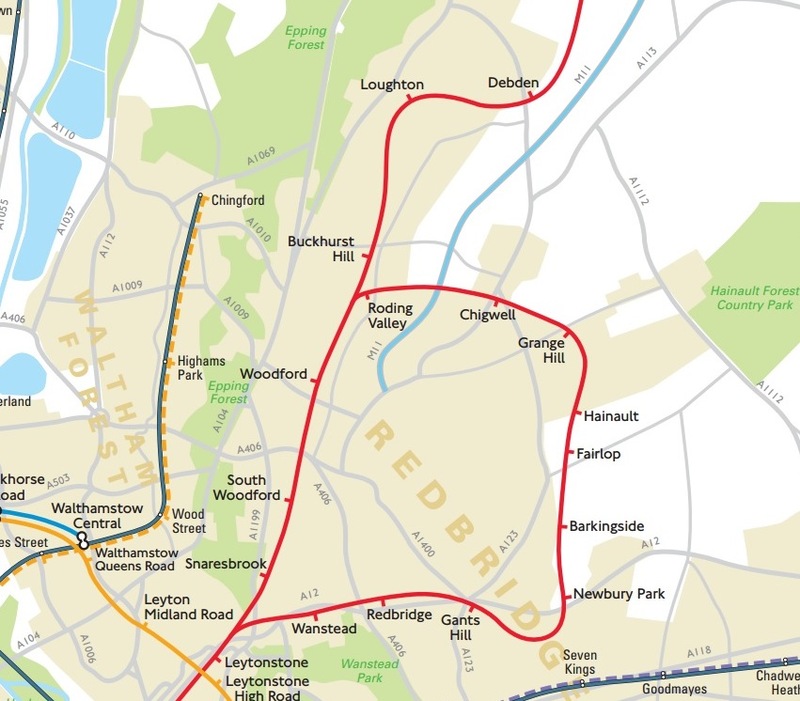 It also makes Buckhurst Hill and Roding Valley look much closer together than they actually are, so if you accidentally get on the Hainault branch at Woodford late at night, Roding Valley is the first place you realise you’ve gone wrong and there are no taxis there. But that’s another story. Helpfully, the map also has roads and parks, so if you want to know where to get off for Victoria Park, this is the map for you. It does still have the suburban rail routes which TfL took over earlier this year marked up as the old operators but that’s a minor detail. Update: TfL, presumably hugely gratified by the response to their map, has agreed to publish it on its website. It was apparently originally designed for engineering works planning. For more alternative tube maps and mash-ups, check out CityMetric and Londonist.